The Best Dubai Travel blogs from thousands of top Dubai blogs in our index using search and social metrics. Data will be refreshed once a week. Dubai Travel newsletter is a comprehensive summary of the day's most important blog posts and news articles from the best Dubai Travel websites on the web, and delivered to your email inbox each morning. To subscribe, simply provide us with your email address. Dubai, United Arab Emirates About Blog Dubai.com is a Destination Marketing Organization (DMO) that brings to you all the events, festivals and special happenings in the city. Know all about Dubai, an all-time favorite tourist destination. Facebook fans 4,093. Twitter followers 1,467. Facebook fans 15,112. Twitter followers 889. Dubai, United Arab Emirates About Blog Travel guide to Dubai, featuring up-to-date information on attractions, hotels, restaurants, nightlife, travel tips and more. Visit our blog to know more. Seawings vision is to provide its client with a bird’s eye view of the UAE's natural beauty and Dubai's extraordinary man-made structures. Services include scenic flights, customized excursions, exciting packages and exclusive aircraft charters. Facebook fans 47,742. Twitter followers 4,029. Facebook fans 2,576. Twitter followers 1,599. Dubai, United Arab Emirates About Blog A Dubai based travel and lifestyle blog for women trying to see and do it all while they're young. How are you making the most of your youth? Facebook fans 1,840. Twitter followers 8,965. Dubai About Blog Momentary Awe is a photography company based in Dubai, UAE and active throughout the Middle East and Africa, specializing in corporate and commercial assignments, including hotel, architectural, interior and travel photography as well as corporate and environmental portraits. Facebook fans 2,868. Twitter followers 1,277. About Blog My Mind Perusing' is all about my thoughts, reflection, musings and perspective about art, architecture, history, culture, life, love, relationships, food and more. London About Blog I am Ella and I love everything and anything. I am still lost in life but must admit I am enjoying it. I hate labels and definitions so I will not label my page or myself, however I hope you enjoy my Dubai travels and weird adventures I go through every day. Facebook fans 276,530. Twitter followers 14,727. Facebook fans 96,730. Twitter followers 34,260. Dubai About Blog Dubai Tourism & Travel Services tries to showcase all Tours from a real experience perspective. Further we provide you with a maximum of information to prepare you ideally for the upcoming dubai tours. Facebook fans 30,908. Twitter followers 88,263. 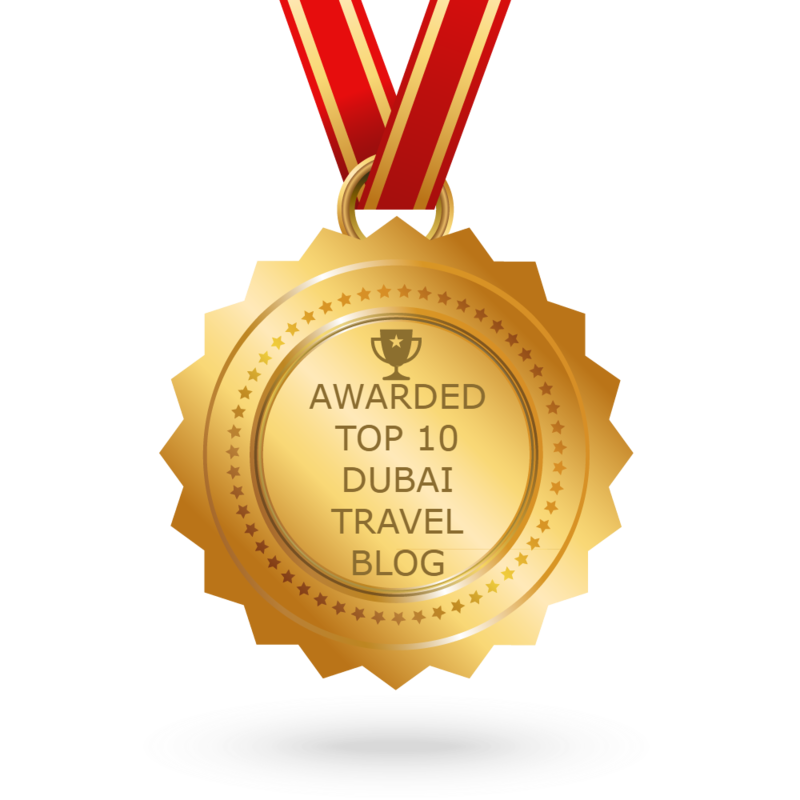 CONGRATULATIONS to every blogger that has made this Top Dubai Travel blogs list! This is the most comprehensive list of best Dubai Travel blogs on the internet and I’m honoured to have you as part of this! I personally give you a high-five and want to thank you for your contribution to this world.